Hello world! 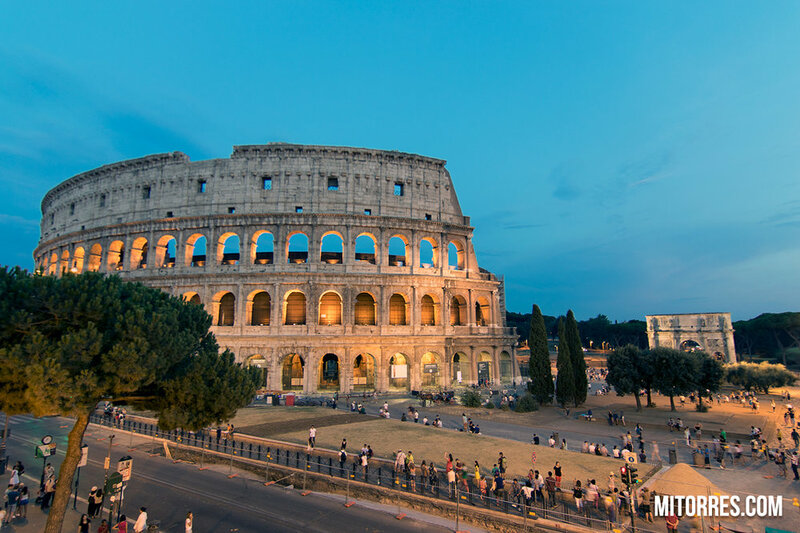 Here are a few time-lapse videos of the beautiful country of Italy. Specifically in Pisa, Vernazza, Cinque Terre and Rome. I really wish I would have taken more time to record a few more time-lapses of the eternal city (Rome). What a magnificent place which is filled with endless photo and video ops. I spent a little over a week over there and still came back wanting to capture more of this beautiful place. I will have plenty of photos and videos to share, but for now enjoy this short video. I hope you guys like it!